The Apostles of the Sacred Heart of Jesus is an international congregation with provinces and missions on five continents, and each province has its own story of growth and expansion in addition to the shared roots we hold in common. On this page, get to know our worldwide congregation’s current and past leadership. The accomplishments of our leaders reveals the history of our ministry. The Generalate of the Congregation of the Apostles of the Sacred Heart of Jesus (Apostole del Sacro Cuore di Gesù ) is in Rome, Italy. 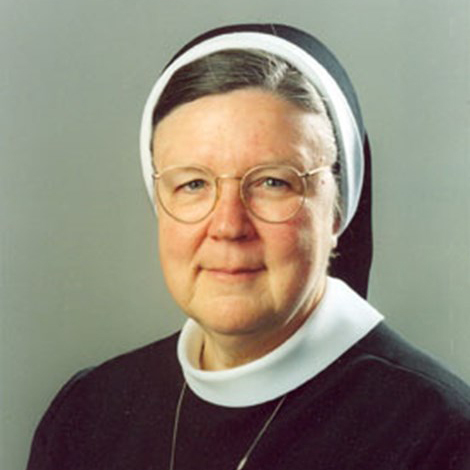 The superior general, assisted by her council, governs and guides the sisters in fidelity to the spirit of the congregation. 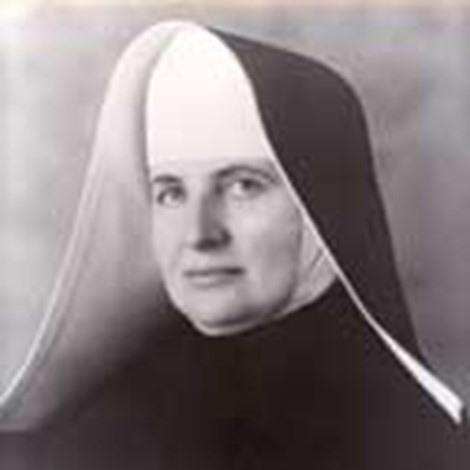 Mother Miriam Cunha Sobrinha was born in Varzea, Brazil, on August 15, 1965. 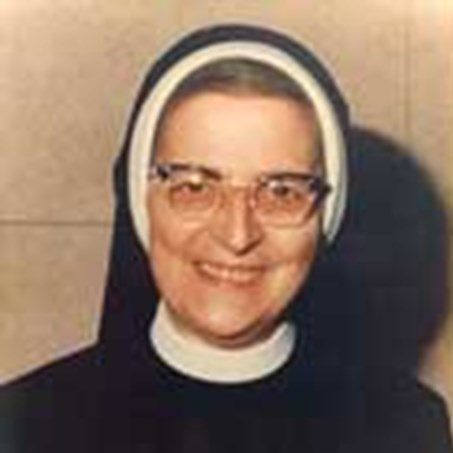 She entered the congregation in 1989 and did her initial formation in the Province of San Paolo. In 1994, she started her internal Juniorate in Rome. She professed her perpetual vows in 1998 in Avezzano, Italy. 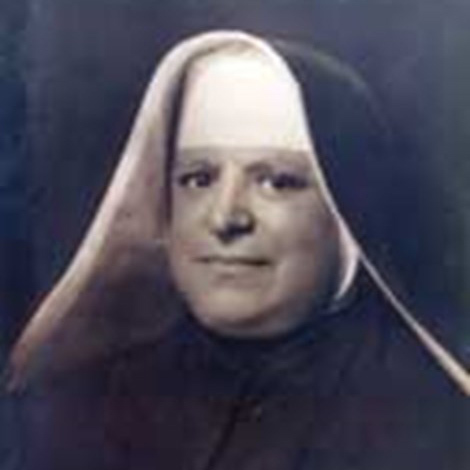 Mother Sobrinha has a degree in religious sciences and a bachelor’s in philosophy from the Atheneum Antonianum. She continued her studies at the pontifical University of St. John Lateran in Rome, where she received a degree in theology and a master’s in fundamental theology. 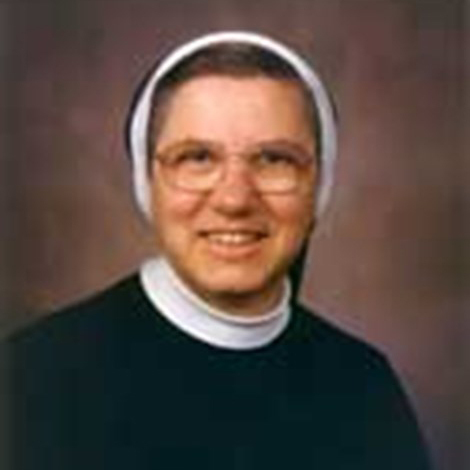 M. Sobrinha has been an administrator for many schools, was part of vocation ministry, and helped coordinate religious education. While living in Switzerland, she worked with immigrants and at the nursery school. 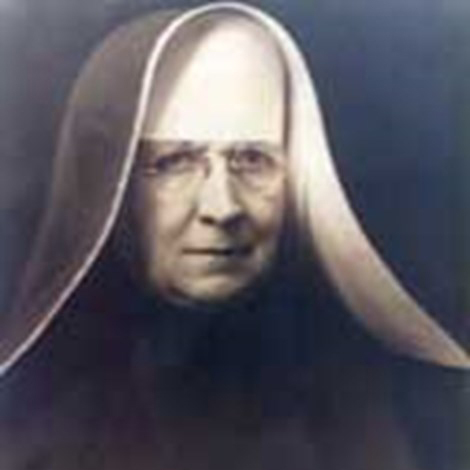 She was provincial secretary of the Province of San Paolo as well as vice-provincial of the Central-North of Brazil for three years, followed by two terms as provincial superior of San Paolo, Brazil. 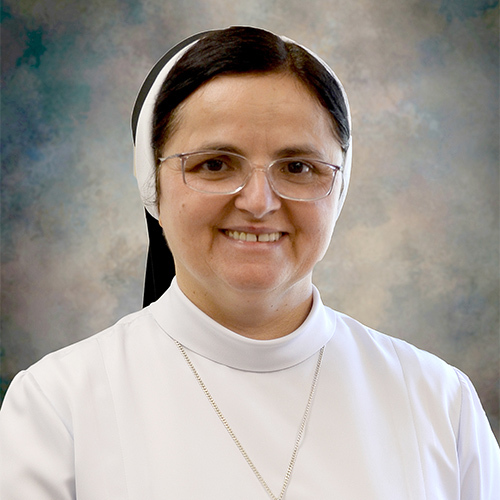 On July 21, 2016, she was chosen superior general of the congregation of the Apostles of the Sacred Heart of Jesus. 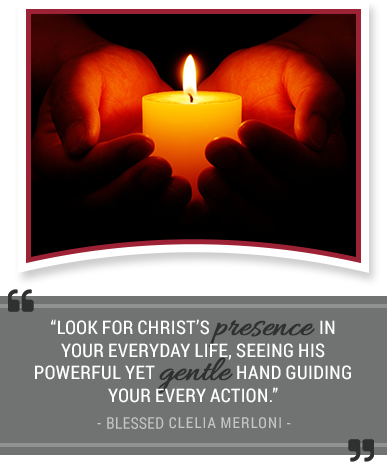 These devoted women have followed in the footsteps of Blessed Mother Clelia Merloni as past leaders of the Apostles’ worldwide ministry.